post-title Inside the Freemason’s private member’s bar. 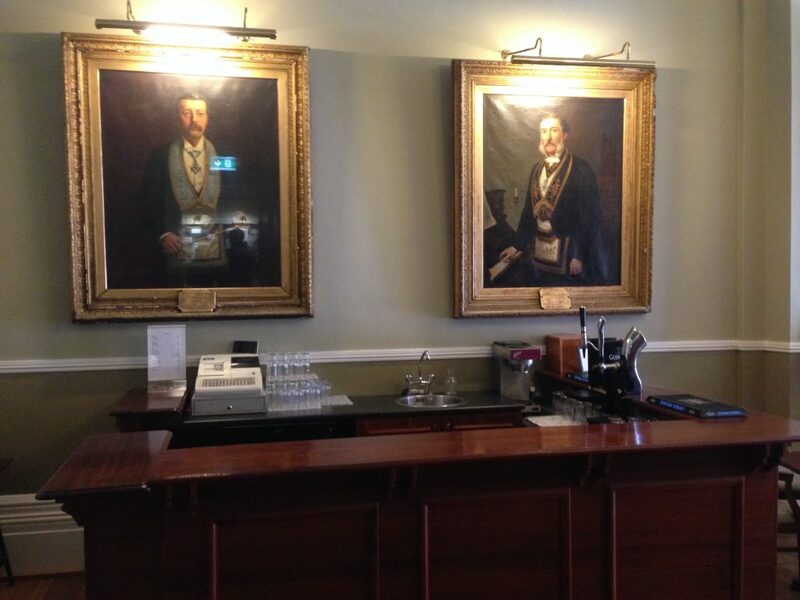 Inside the Freemason’s private member’s bar. Home / 2017 / Inside the Freemason’s private member’s bar. 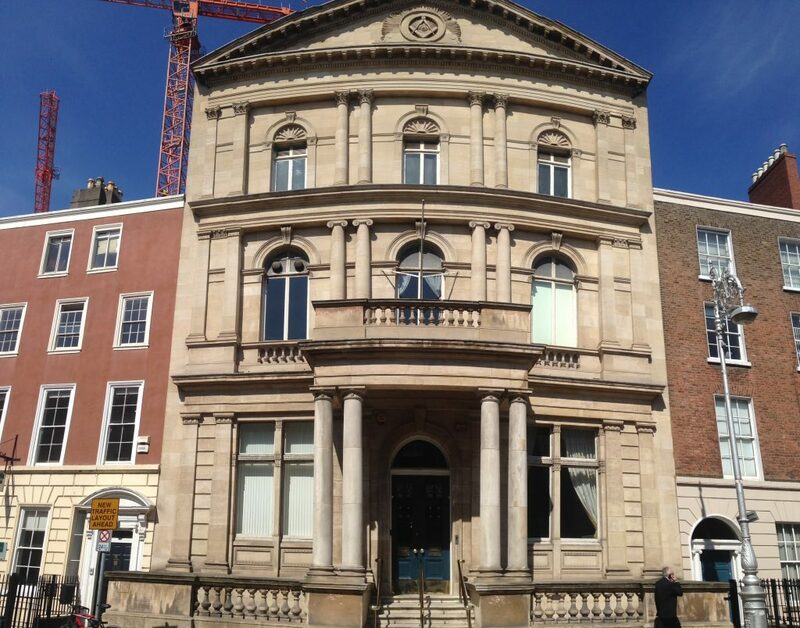 On Molesworth Street among the art galleries and auctioneers there’s a building that many people will walk by, but few will realise it’s significance. 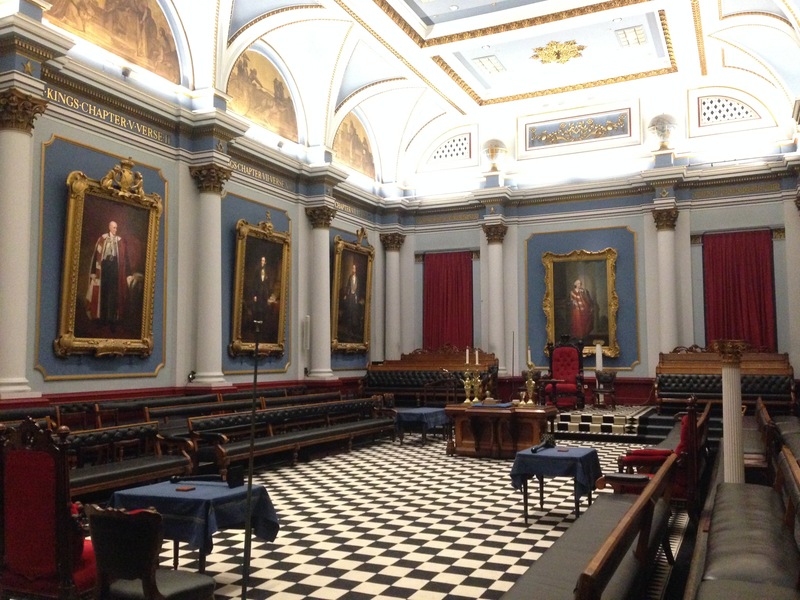 The Grand Lodge of the Freemasons of Ireland is located a stones throw from the Dáil and has been there since at least 1725. Some would describe it as a secret society, but in reality, these days at least, it is simply a private members club with a great deal of history. So what interest does a pub website have in such an organisation? Well, we had heard that the club had their own private, licensed members bar. And indeed they do. We asked the Freemasons if we could come in for a look, to take some photos, and to learn a little bit about the bar and the building. They couldn’t have been more obliging. 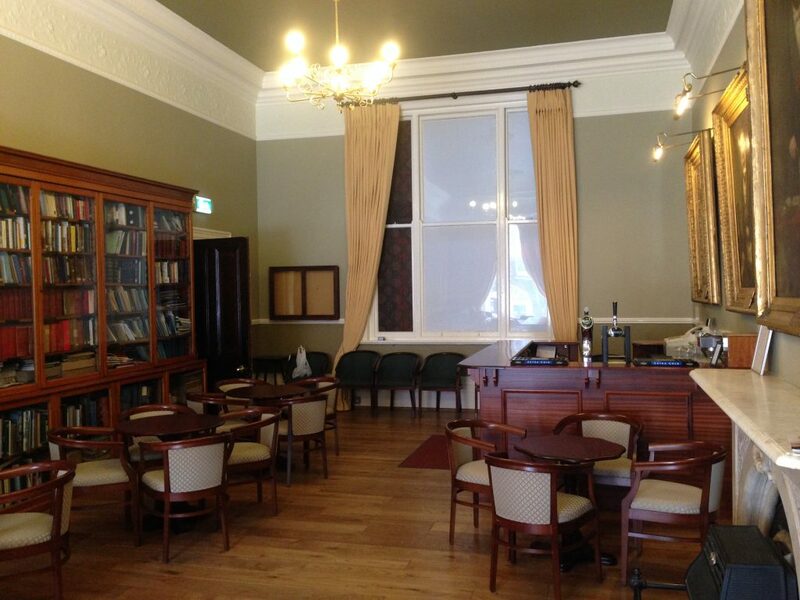 The members bar is the first room on the right as you walk in and looks out over Molesworth Street through tall, unobstructed windows. It’s slightly dark, primarily because though the windows are quite tall, the room is so long that light doesn’t make it’s way around the whole space. There’s a bar straight in front of you as you walk in with a small amount of counter space and two visible taps are. Aside from that, there’s no spirits or bottles of beer in sight. The border of the room is taken up mostly by book cases, full of books that look quite old and are sorted by country and US state. They contain some of the histories and records of Mason lodges in those areas, and also collections of books relating to masonry. The bar itself could also be called a library, as that is also it’s function. 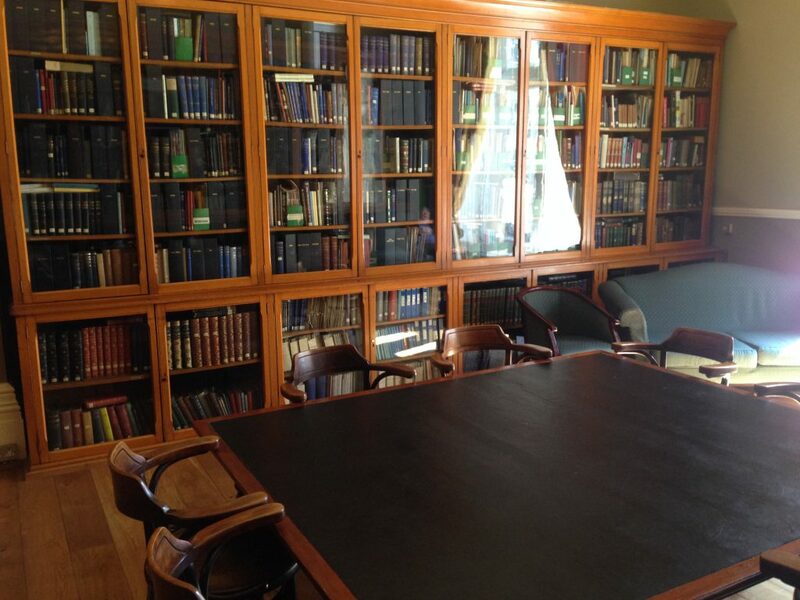 In fact, the rooms primary function is as a library. It was only in 1991 that this room became the bar for the lodge. 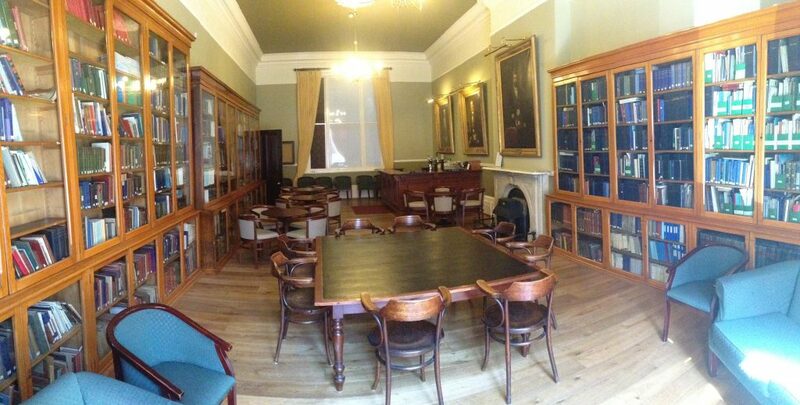 Previous to that, members could avail of a drink in the downstairs dining hall. These days, the bar opens from 5-10pm weekdays so that members can have a drink before or after a lodge or committee meeting. The bar is staffed by a catering company that the Mason’s work with. We’re told that it’s usually students who are earning a bit of pocket money. 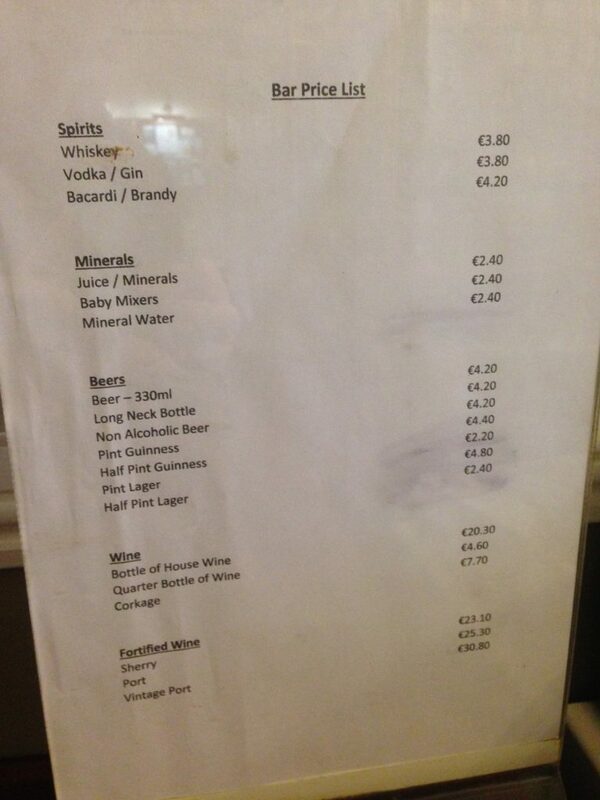 We couldn’t help but scan the price list to see how the bar in the Grand Lodge of the Freemason’s of Ireland compares to the other local pubs. 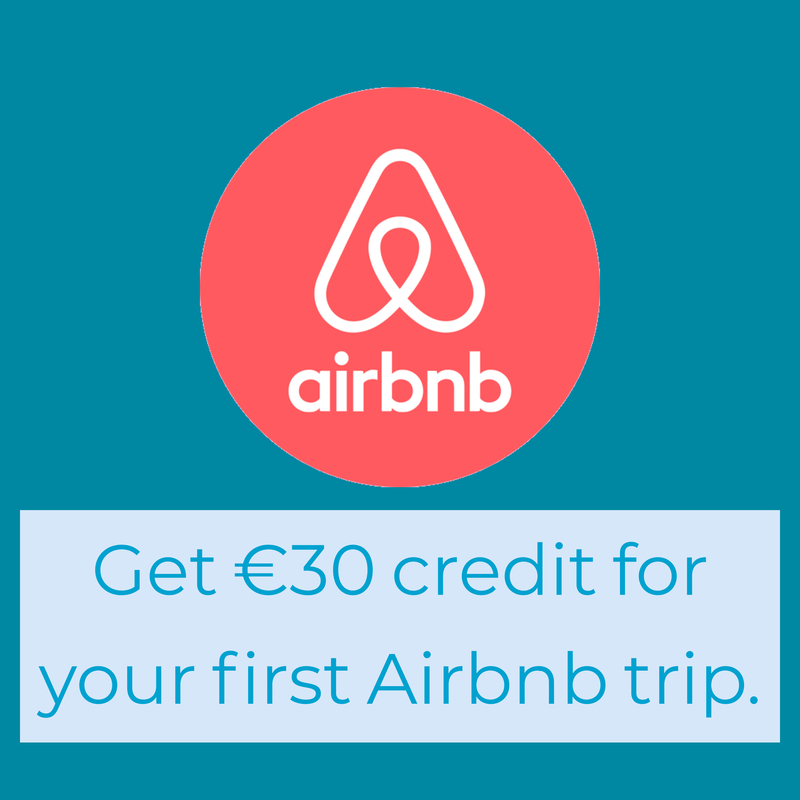 It’s €4.40 for a pint of Guinness, €3.80 for a whiskey, and €4.60 for a quarter bottle of wine. That would have to be considered cheap for the area. They have Guinness and Carlsberg on draught. There’s also a menu of 3 cigar brands. Some might think that this building is closed to the public or that visitors aren’t welcome, but the reality is to the contrary. There are tours at 2.30 Monday to Friday that you can book. On these tours you can see not just the bar that we’ve mentioned, but all of the rooms within the building. The high Freemasons hall with it’s high and ornate ceiling is probably the most impressive. We were surprised to hear that this hall and even the bar can be privately rented for concerts, book launches, and other types of events. 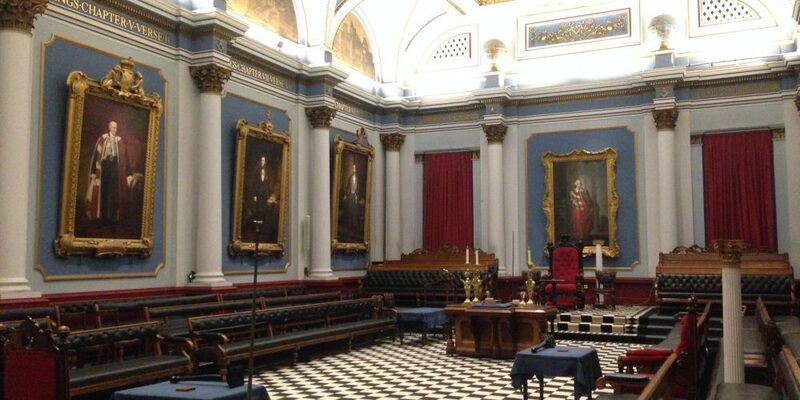 Imagine that, throwing a party in the private bar of the Grand Lodge of the Freemason’s of Ireland. That would certainly be a talking point! Booking for an event is subject to availability, depending on whether there are meetings taking place that night. The price is also variable depending on the day and type of event. It’s worth investigating though. We couldn’t leave without asking whether there were any validity to the rumours about tunnels running from the Mason’s hall under Molesworth Street and up to Leinster House. Even though one of the Duke’s of Leinster was himself an influential Freemason, there are no tunnels running between the two. There is a manhole outside where coal used to be delivered into the basement of the building, but that’s about it. The bar very much looks like a library and was completely silent when we paid a visit, so it’s hard to imagine it full of mason’s having a quick one before a meeting or having a social get together. 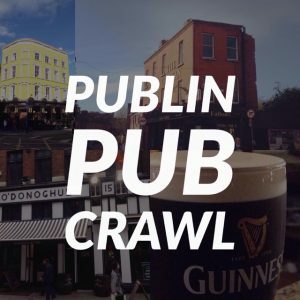 It’s certainly one of the more unique bars in Dublin that we have visited, and we’d very much encourage you to take the tour and see for yourself. 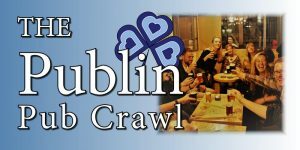 You can find out more via the Dublin Freemason’s website.